Post #42, written by SPK. 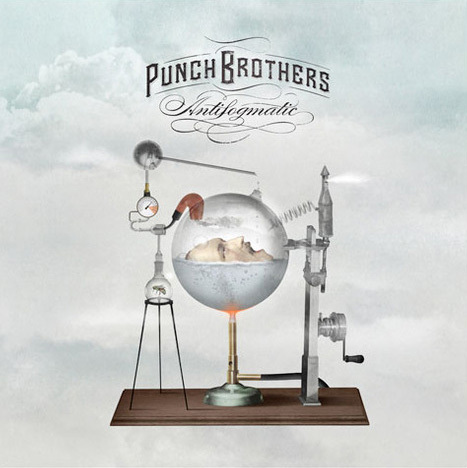 Punch Brothers – Antifogmatic. If you like pure bluegrass, rock, or classical music, you probably won’t like this. But if you can imagine them all rolled up into a ball, pressed flat, and cut into four-minute eclectic cookies, this is your band. His third album since departing from grammy-winning Nickel Creek, mandolin virtuoso Chris Thile’s newest, Antifogmatic, with the band Punch Brothers and produced by renowned Jon Brion, conjures musically the restlessness of ambitious young urban spirits eager to be recognized for creativity by day, lyrically distracted by the call of collective loneliness-avoidance at night (supplemented with Rye Whiskey, of course). A personal favorite is the out-of-body violin “float[ing] out the window and down the street” in contemplative Me and Us. See the WSJ review, their entire Bonnaroo set, and don’t miss the homage to Radiohead below. Enjoy! Post #33. 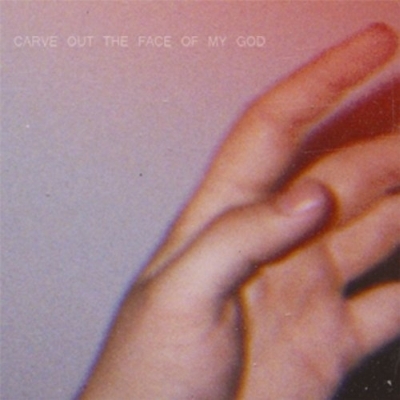 Infinite Body – Carve Out the Face of My God. I can’t claim to know the exact way you should interpret this album, but I can share with you how I have interpreted it and how it affects me emotionally. First, read the song titles. I do not know if Kyle Parker, creator of Infinite Body, is a Christian or even if he believes in a Higher Power. His song titles, however, are strongly evocative of Christian Theology and belief in a God who is all-powerful, all-present, and personal. Some songs seem to be conveying grand ideas while others are reminiscent of church music with organs and strings. This is, perhaps, Parker’s attempt to sculpt his understanding of God with music, and it may just be Michelangelo’s Sistine Chapel of electronic music. (Another element that may be a stretch in interpretation is that each song seems incomplete and trails off or fades away, and if this were man’s attempt to describe an Infinite Being it would be appropriate to acknowledge his inability to do so completely). Even without a Theological interpretation the music is powerful and can be enjoyed by anyone who is willing to slow down and let the music pass over and through them. 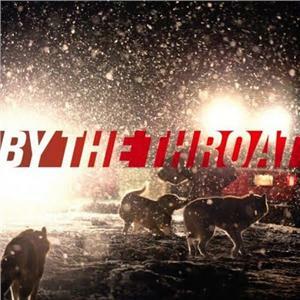 There are no obvious melodies, hooks, or drum beats, but this is well worth your time. I hope you enjoy it. Radiohead – Harry Patch (In Memory Of). Gorgeous classical arrangement featuring Yorke’s isolated voice. This was written for Harry Patch, the last surviving British soldier of WWI, and released after his death last year. Yorke’s vocals are left untouched to portray Patch’s state. Radiohead – These Are My Twisted Words. This song is as good as any of the tracks on In Rainbows and makes me excited for what they might be recording now. I love the trailing guitars and light kickdrum thump. Thom Yorke – Hearing Damage. Song from Twighlight series New Moon Soundtrack. Way to expose those vampire-loving teenagers to good music, Thom! Thom Yorke feat. Jonny Greenwood – Feeling Pulled Apart by Horses. This track is a pretty neat experiment in musical deconstruction. Instruments enter and exit as they please to contribute to the creepy groove. A less impressive track, The Hollow Earth, was included on the flip side of this release. Thom Yorke – All for the Best. This is a lovely cover of a Mark Mulcahy song featuring Thom’s brother, Andy Yorke, on harmony vocals. This is from the tribute album Ciao My Shining Star. Jonny Greenwood – Doghouse. This is an abstract classical piece that Greenwood was commissioned to write for the BBC Orchestra. It is similar to his earlier composition Popcorn Superhet Receiver, which was used for the soundtrack to There Will Be Blood. You can stream it here, but only for two more days. An interview with Greenwood starts about 26 minutes in and the actual piece starts around the 31 minute mark. 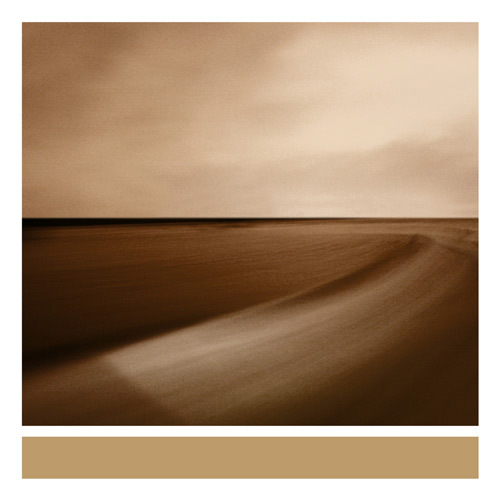 Phil Selway – The Ties that Bind Us and The Witching Hour. Two finger-picked acoustic songs. (The Ties that Bind Us is the better of the two.) From Seven Worlds Collide album The Sun Came Out. Ed O’Brien (with Liam Finn) – Bodhisattva Blues. A basic rock song with some pretty neat guitar work. You can stream it here. From Seven Worlds Collide album The Sun Came Out. 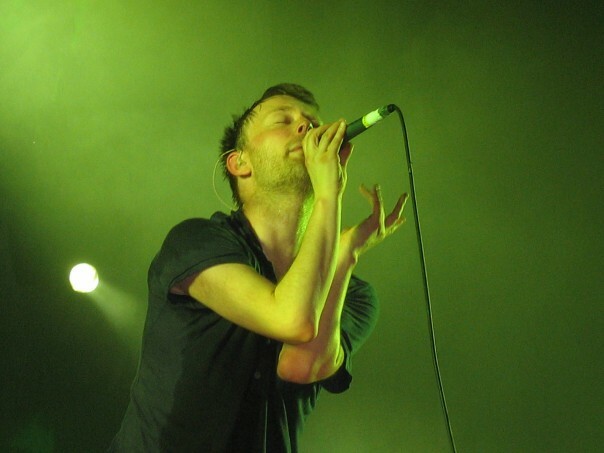 Thom Yorke – The Present Tense. Beautiful unreleased song. Album post #22. 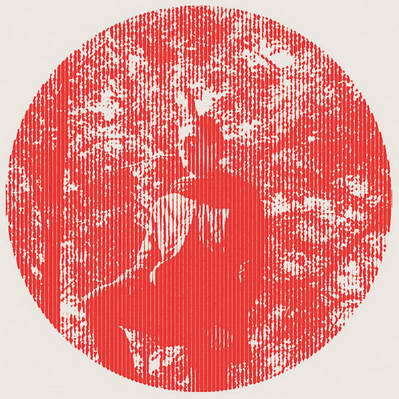 Heartland by Owen Pallett, who formerly performed under the moniker Final Fantasy. Every song is incredibly orchestrated with surprising twists and turns. Though I’ve listened to it over 15 times I only know a couple of words. This is because I get so wrapped up in the melodies carried by strings and horns I forget to listen to what he is saying. His voice becomes an instrument for me. I suggest listening to this album on lala.com the whole way through, but you can sample a couple songs from Heartland on Owen’s Myspace. You can also download the single Lewis Takes Action in exchange for your email from his website here. Please excuse the Final Fantasy video game scenes below. It was the only studio recording that WMG didn’t remove.